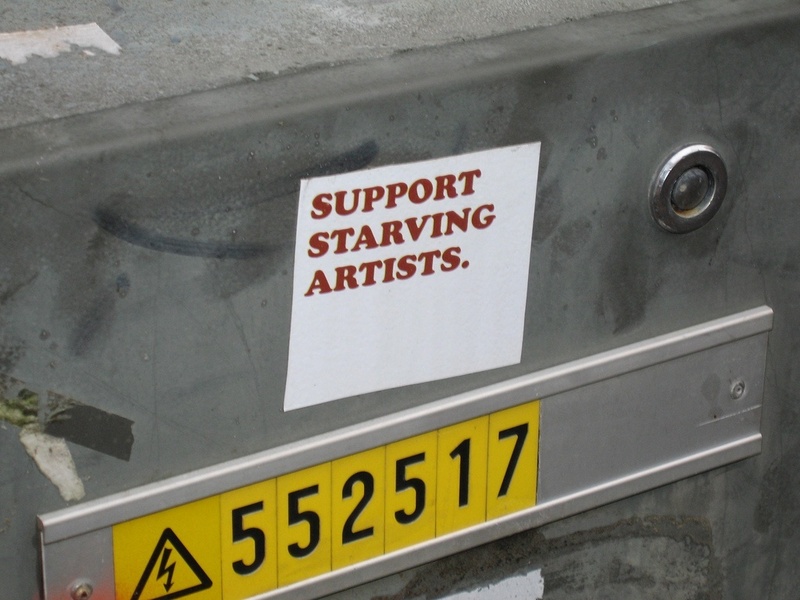 Cory Huff is on a mission: to help banish the myth of the starving artist for good. But how is he doing this? By teaching artists the world over how to turn their passion into a successful, sustainable career with his site, The Abundant Artist. And, if you’re prepared to put the hours in, there’s no reason why you can’t do the same. As Cory says: “Basically, we help artists who want to make money understand how to do it”. So what’s the number one roadblock that stops people from pursuing their creative dreams? “Without doubt, fear of failure and of not being taken seriously are common factors”, he explains. But where does all this fear come from? And how did the mythological image of ‘the starving artist’ gain such a foothold in the minds of creative people? According to Cory, the answers lie in a book by Henri Murger which was published way back in 1845. In ‘Scènes de la Vie de Bohème’ (Scenes of Bohemian Life), Murger describes the lifestyles of his aspiring artist friends, who spend most of their time thinking about being artists rather than actually working at becoming one. It’s a fascinating collection of short stories which has inspired other famous works, most notably Puccini’s opera, La Bohème, which in turn provided the inspiration for Jonathan Larson’s musical, Rent. If this all seems like good, common-sense advice, that’s because it’s been gained from many years of experience and knowledge. 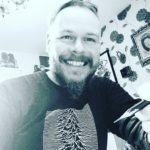 Although he’s not a visual artist (he went to drama school and took a BA in acting), Cory first started helping his creative friends when he landed his first post-college job at an internet marketing company. He soon realized that many of them needed help with marketing their work online, and that’s when he started writing blog posts on the subject. In turn, these became the foundations for all the resources available at The Abundant Artist. One of the main pieces of advice Cory Huff gives to aspiring artists is this: Divide your time equally between making art and marketing it. It’s called the 50/50 rule, and it’s crucial if you’re in the early stages of setting up your art business. He also recommends joining or forming a group of similarly-minded artists who are focussed on building their careers, and taking advantage of all the resources available to you. Ready to launch your art career and forget all about that ‘starving artist’? Ironically I had a flat tire today! Very helpful podcast like holding a mirror up to myself. Not always easy to look at or listen to but helpful and necessary. Pretty much echoing the sentiment of my mom, who did go to art school. A wise woman ahead of her time. I think she would have gotten a kick out of this podcast. Hopeful someday I get past the fear stage and move forward. All the best. Definitely timely for me and something I feel every fearfully aspiring artist should hear. I especially love the journal idea. I want to get on that ASAP. Hi Dominique and thanks so much for your feedback 🙂 Yup, the journal idea is a great one – it’d be great to hear how you get on with that! I’ll be starting a thread on this topic in our community later this week, so stay tuned. I’ll look into that Pinterest issue – thanks for letting us know!